Mobile operator networks around the world are launching an offering that has an 'SMS quick' nature along with the benefits typically associated with other more prevalent mobile messaging apps. Rich communication services (RCS) is the mobile carriers’ alternative to WhatsApp and Facebook Messenger. And RCS could be the next big thing, with its ambitions on helping brands easily employ rich media and immersive elements to engage consumers. How is it different from SMS & MMS? SMS (Short Messaging Service) was introduced by GSM telecom operators for mobile communication back in the 1980’s. And as it grew in massive popularity across the 90's, we scrunched up our vocabulary and memorized emoji formulae by heart. The idea was to send a quick short text capped at 160 characters, and it worked with any cellphone model in the world. MMS (Multimedia Messaging Service) introduced much later, had upgraded technology which was built to send gifs and pictures and videos. But the downer was the message size limit which was capped at a measly 300 to 600 kb. That meant compression to an undesirable level, unsuitable for the megapixels of our modern-day cellphone-clicked photos. Understandably, as the internet started becoming more accessible, people shifted towards messaging apps like WhatsApp, Hike or Telegram all of which however required one to have an active cell phone data plan. 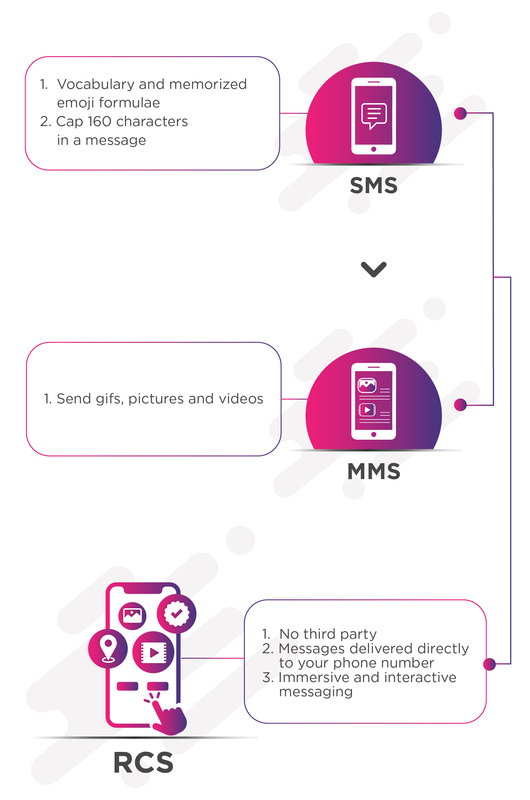 RCS (Rich Communication Services) is the shiny new kid on the block; the genius child of SMS & MMS. Birthed out of a joint initiative between Samsung and Google to improve the messaging experience on Android, all android phones will soon offer RCS support right out of the box, a move that will severely threaten popular messaging apps like WhatsApp. 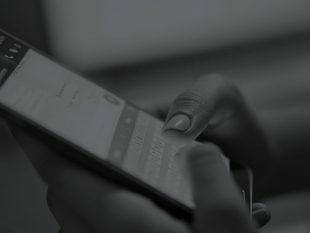 The idea allows for many app-like features: read receipts for message delivery confirmation, engagement insights, as well as sharing of location, pictures, and videos. Even though the concept seems very similar to messaging apps such as WhatsApp that you already have on your phone, there's a difference. Apps use contact lists, and messages from outside those contacts can appear unbearably sudden and intrusive. With RCS capability inbuilt on your phone, there's no reason for any 3rd party messenger downloads. With a message that is delivered directly to your phone number, RCS is an overhaul of the easily-ignored SMS into a messaging system that's radically more immersive and interactive. by enabling brands to send more useful and interactive messages. As an early adopter of messaging services, Shankar knew his way around popular messaging apps, such as Facebook Messenger and WhatsApp, to communicate, transact business, and get support. But under the flurry of forwards and unread messages, important notifications from business services would sometimes be unheeded. He found SMS (aka text messaging) too boring, sometimes useful for bank OTPs but little else. So, he was thrilled to directly receive a boarding pass for his upcoming flight on his new Android phone’s built-in messaging app, just before he left home for the airport. 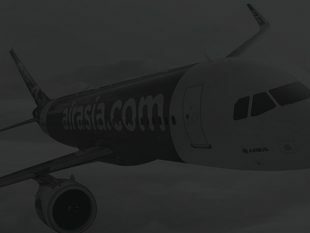 It wasn't just text, and that made it less easy to pass over, and it also had QR codes, baggage related information, and much else in an easy to comprehend well-designed format. 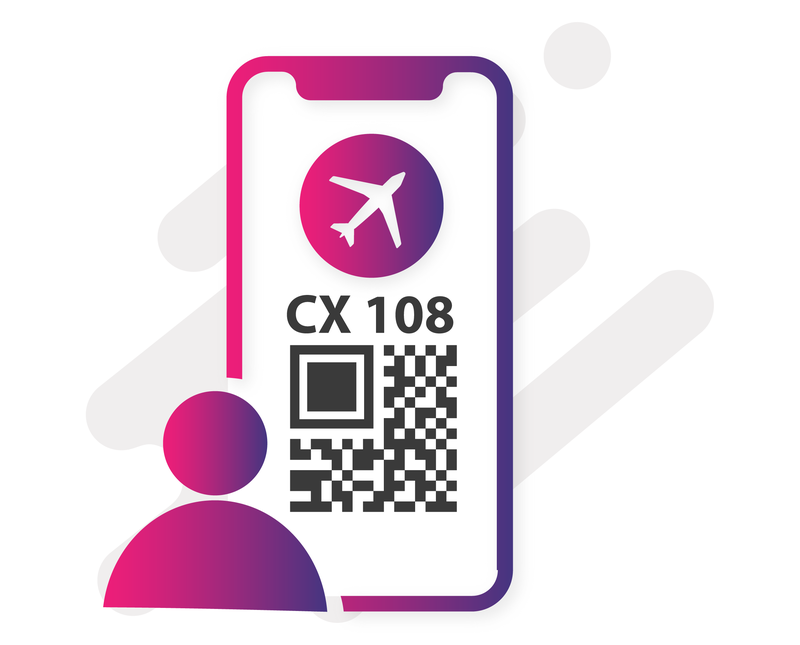 The airline company had successfully used RCS to make the check-in process and overall customer experience seamless and effortless. The potential of RCS is yet to be fully explored in sectors of customer relationship management, information security, and marketing. But as adoption rises, it will see many more such use cases that blend simplicity and usefulness. With quite a few global telecom operators such as Bharti Airtel, Telenor Group, Vodafone, Deutsche Telekom, Etisalat, Globe Telecom, KPN, Millicom, MTN, Orange, PLAY, Smart Communications, Sprint, TeliaSonera, Telstra, TIM, Turkcell, VimpelCom, the GSMA, and Google getting together on this mobile industry initiative, the availability of RCS across networks and handsets is sure to accelerate. 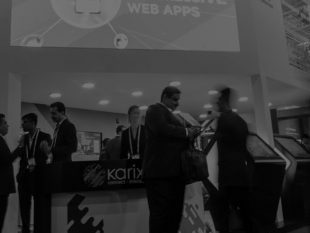 94% said that they wanted to master the technology to deliver vibrant content to their leads and end users. 89% are excited about the technology’s potential to have chatbot-based conversational interactions with customers. 86% wanted to use RCS to enhance their branding in SMS messages, such as displaying their full logo as the sender ID. It has always been difficult to express any corporate personality via SMS messaging. RCS goes way further to engage your audience and promote company branding. Rich content, a more responsive and intuitive two-way communication system, a sleeker, more colorful overall look and feel, all do a lot to encourage the personal vibe. With just one click from the RCS-enhanced text, a subscriber can click an action button to buy, upgrade, or view more information about a product or event. She can add an event to her calendar with the tap of a finger. Essentially, you can offer aspects of the app experience without your audience having to install an app. From the business end, you get proven delivery receipt, as well as data on open times, which can help you in crafting future RCS based marketing campaigns. You can also take advantage of location services to best target shoppers who are in the vicinity of your stores. With RCS, web features, videos, attachments, GIFs, and surveys can all be delivered straight to the customer without them having to download an app or visit a website. RCS offers all the analytical depth of the web, which in turn enables smarter decision making for marketing plans and strategies. SMS is essentially a one-on-one experience for the recipient. Now businesses can create groups without fussing over if everyone is active on the same platform. RCS assure sender is verified, & information security is consistent across channels. Early adopters of RCS are sure to be rewarded. The experience is engaging and novel, & yet to be fully leveraged. And it has the potential to transform customer interaction with brands in the coming years. Marketing ninjas at the cutting-edge of tech are excited about RCS' possibilities. They say that the new messaging service will enable them to have a more interactive and informative dialogue with their clients, with easily extracted actionable data that they can use to power stronger future communications.